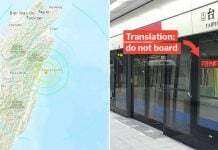 The Singapore Girl’s iconic sarong kebaya is perhaps the most unique air stewardess uniform — at least to most Singaporeans that is. With the Funko Pop’s latest limited edition release, fans will now get a chance to own a piece of SIA history. 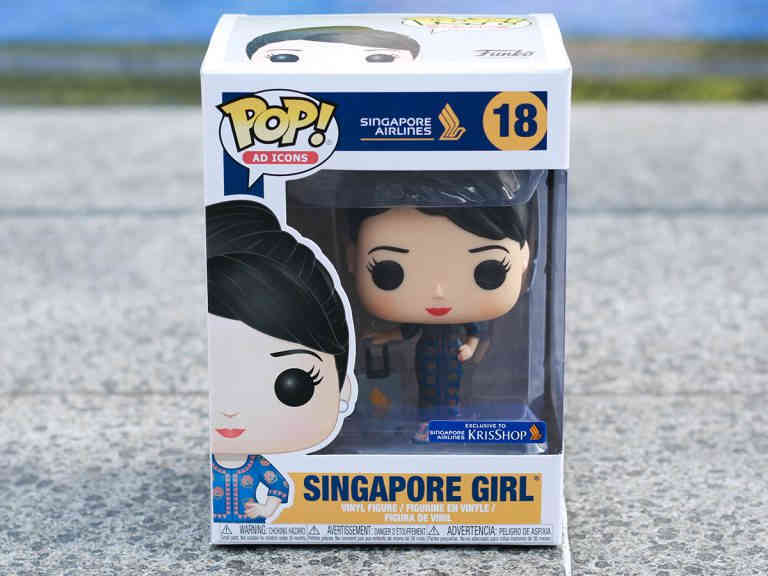 Starting 1 Mar, you’ll be able to take home your very own Singapore Girl, available exclusively at the Singapore Airlines KrisShop for $29 a pop. 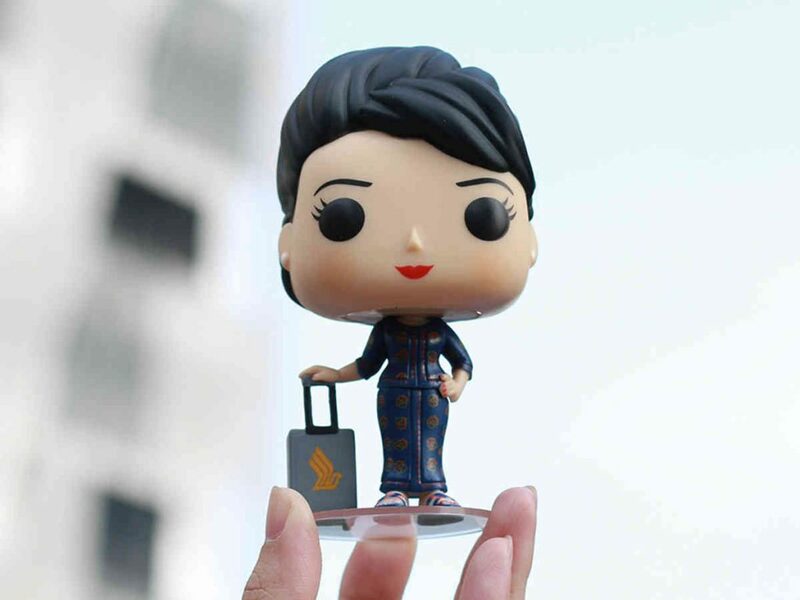 The 11.5cm figure will sport the trademark sarong kebaya, along with a suitcase bearing the Singapore Airlines logo. With a hand on a hip and a winning smile, the only thing that this Funko’s missing is the pre-flight safety demonstration. Owners of Funko Pop figures will be familiar with the troubles of getting their figurines to stay upright, with the figure’s high centre of gravity owing to the oversized head. Funko has kindly provided a clear plastic base for ease of display. 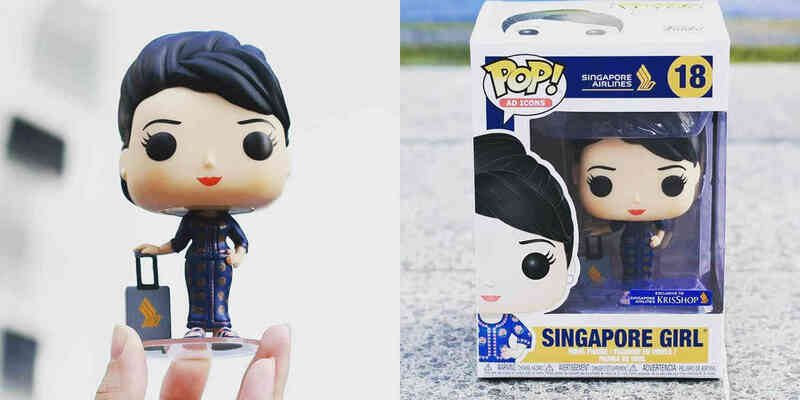 This adorable figurine isn’t the first time Singapore has boasted an exclusive Funko Pop figure. 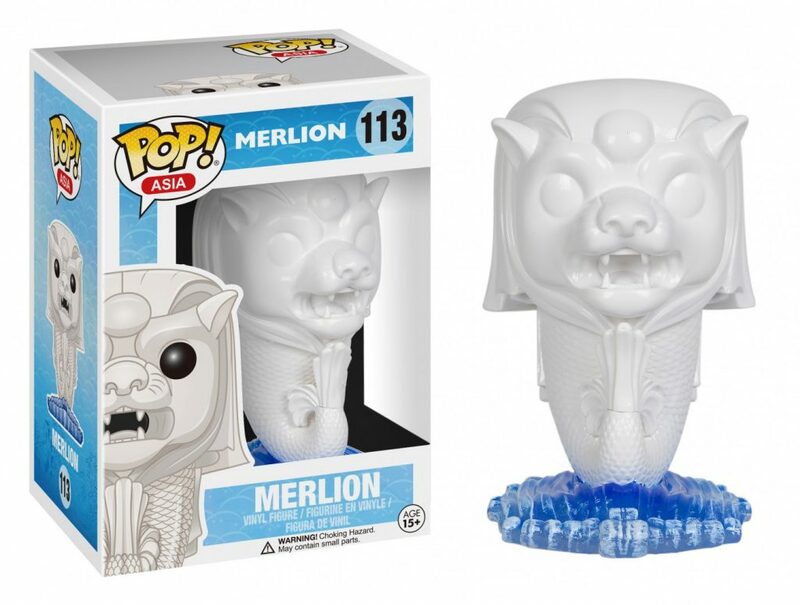 In 2016, Funko previously released a figure of the our country’s inimitable mythical creature of lion’s head and fish body-having fame, the Merlion. 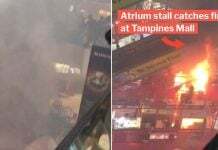 How iconic is the Singapore Girl really? 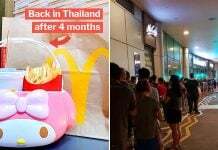 As iconic as the durian is to Singapore technically. 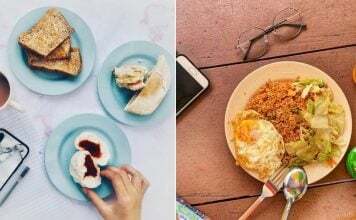 The Singapore Girl is arguably the most visible and consistent part of Singapore Airlines’ branding throughout the years. The blue sarong kebaya she wears has been featured in virtually every SIA advertising campaign since its inception. In the 46 years since its debut, the iconic imagery has enjoyed great crossover appeal, from appearing as grid girls at the Singapore Grand Prix, to immortalisation at Madame Tussaud’s Wax Museum. 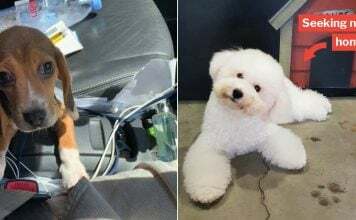 The figurine is currently available on board all Singapore Airlines flights for S$29. For the rest of you grounded folks, worry not. It’ll also be up for purchase from 1 Mar onwards at KrisShop. 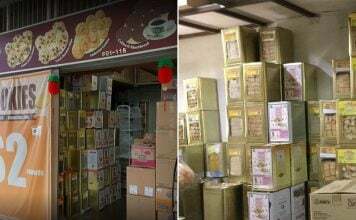 Options include home delivery or in-flight collection. While we’re not sure how many figures will be made, it’s probably called “limited edition” for a reason, so get your shopping carts loaded before they sell out.